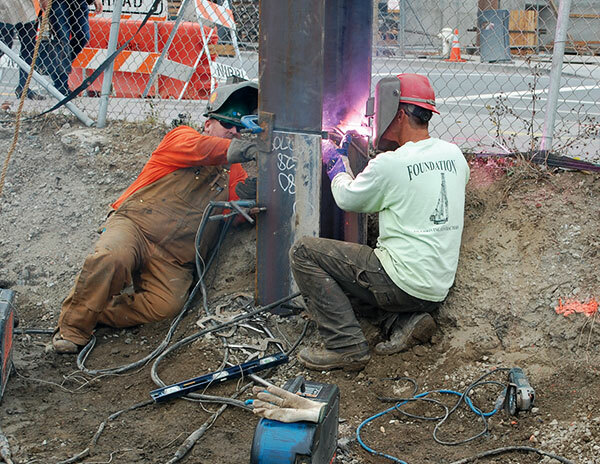 Pile drivers drive steel, concrete, or wood piling into the earth during the early stages of construction. 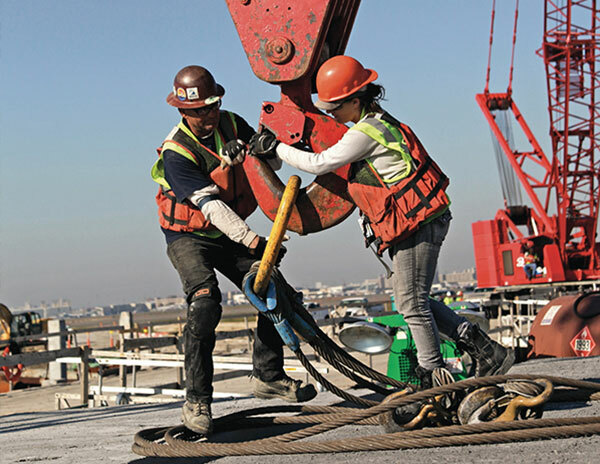 Skill is crucial to both a project’s success and the safety of workers, since the piling is necessary to hold back the earth during excavations; to set up the foundation of skyscrapers, highways, and bridges; and to build docks and wharfs. 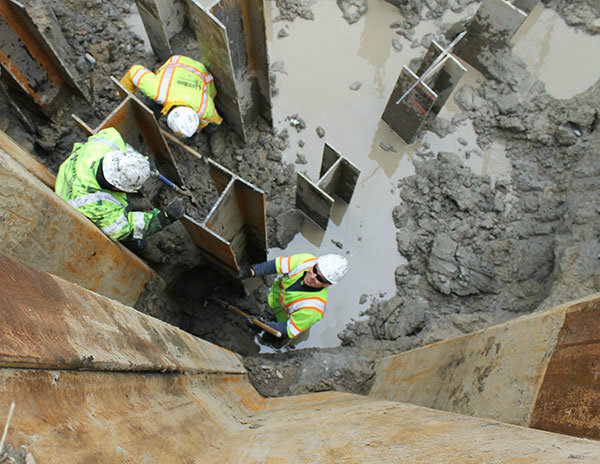 UBC pile drivers are experts in all aspects of this challenging job, beginning with pre-installation inspections of the material and job site using static and dynamic testing. They are skilled at determining load-carrying capacities, gauging hammer performance, and accommodating lateral, compression, or tension loads. Some pile drivers are also commercial divers, responsible for the underwater construction required by many industries, including construction and power generation.